SHAPED Seahorse jigsaw puzzle by Sunsout, Inc.
1000 piece SHAPED Wolf jigsaw puzzle by Serendipity Puzzle Co, Inc. Puzzle within a puzzle - shaped puzzle can be made with or without the background. 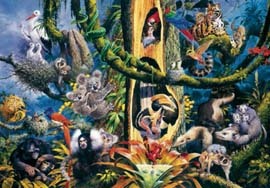 2000 piece Wildlife jigsaw puzzle by Sunsout, Inc.
6000 piece jigsaw puzzle by Sunsout, Inc.
3-dimensional Dump Truck puzzle - woodworking kit by Puzzeled. 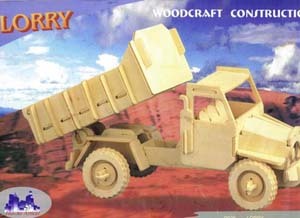 SMALL PARTS; best for ages 8 and up. 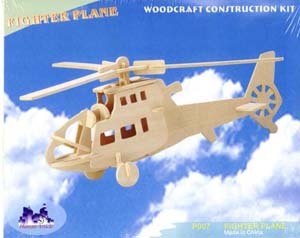 3-dimensional Helicopter puzzle - woodworking kit by Puzzeled. 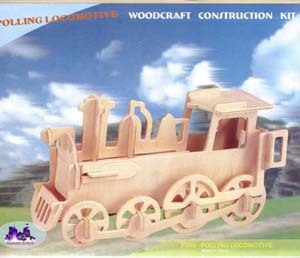 3-dimensional Train puzzle - woodworking kit by Puzzeled. 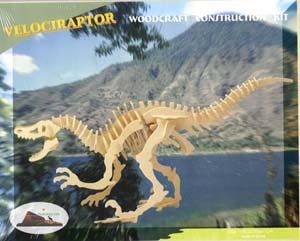 3-dimensional Velociraptor puzzle - woodworking kit by Puzzeled. 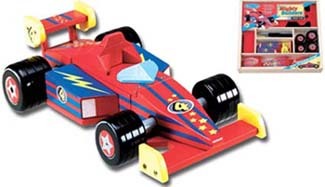 Complete car is over 10 inches long! Includes 21 wooden pieces and 28 screws. No cutting or glue required. Best for ages 6 and up. 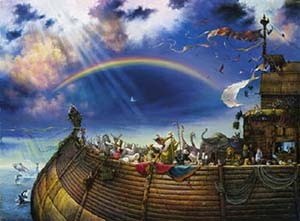 Made by Melissa & Doug. 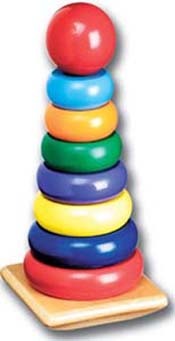 Includes 8 colorful wooden pieces. Best for ages 18 months and up. 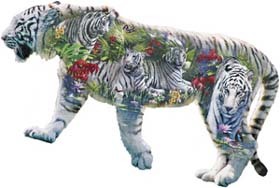 Made by Melissa & Doug.